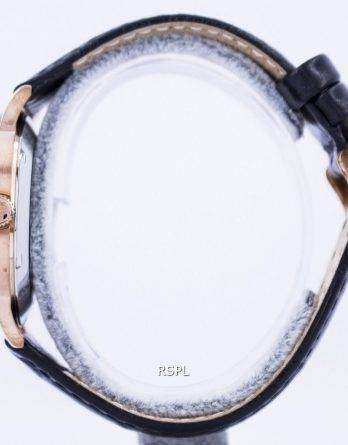 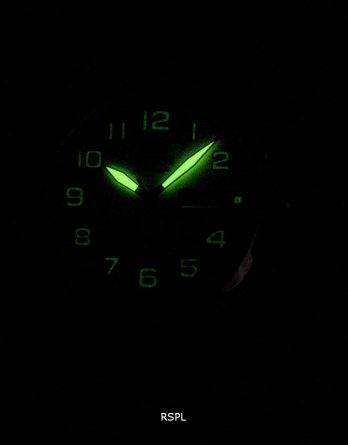 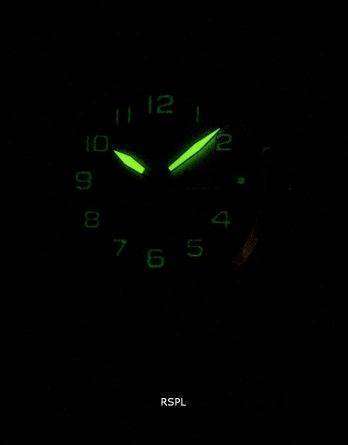 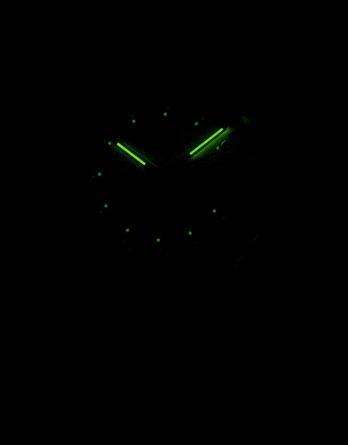 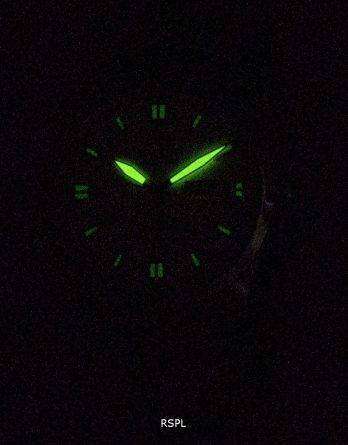 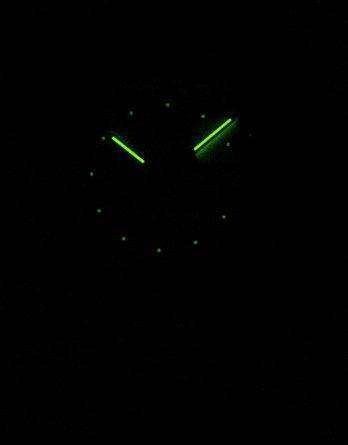 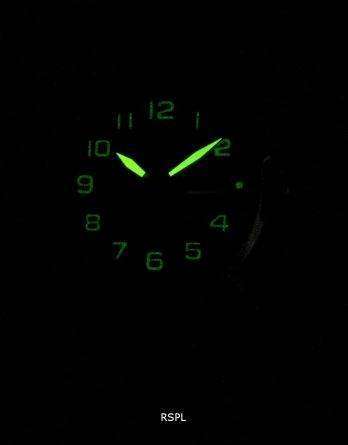 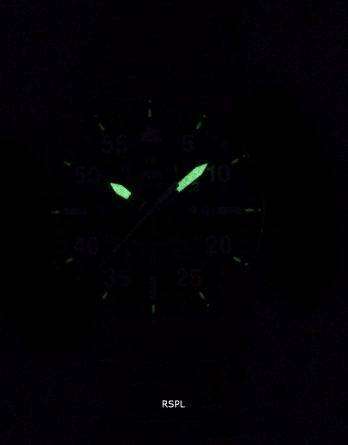 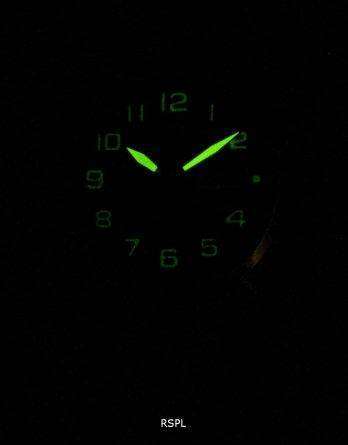 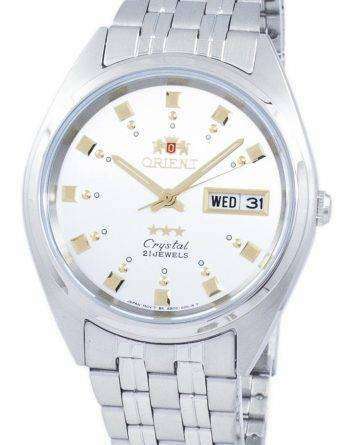 Long story short: Orients are good watches and they are time-tested. 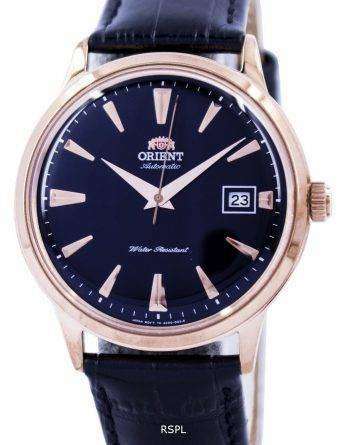 Most are not the typical high-end (for that, see the Star) but for the price, they are AWESOME. 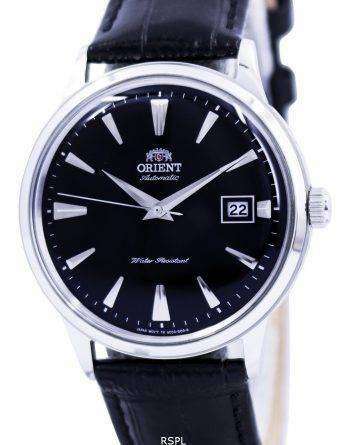 Orient is a Seiko subsidiary, but that’s not why you should buy Orient watch. 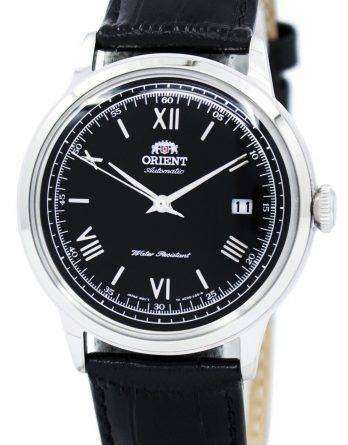 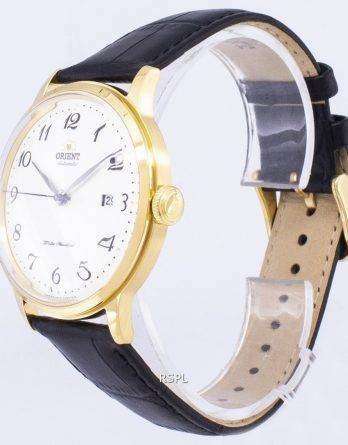 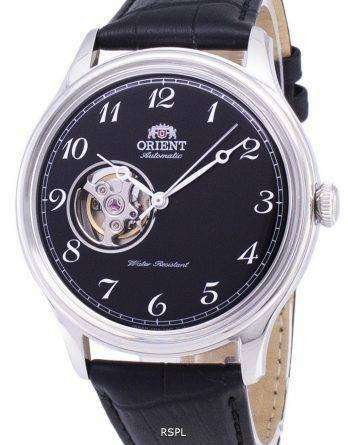 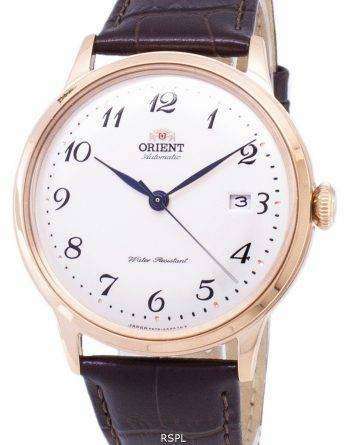 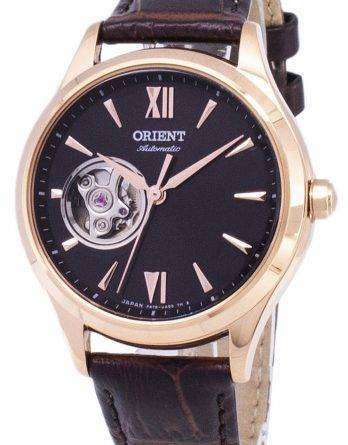 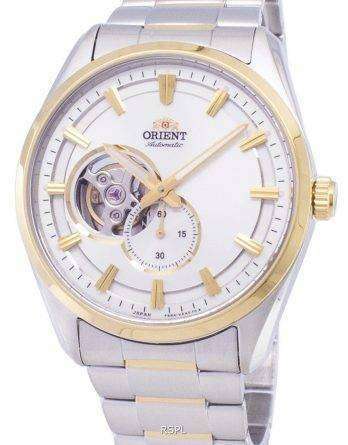 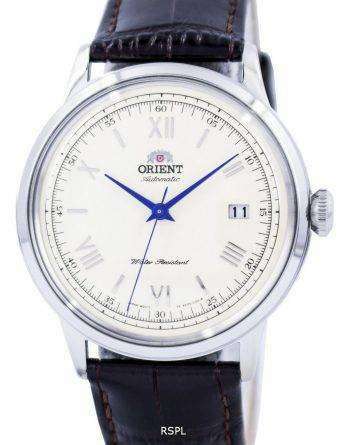 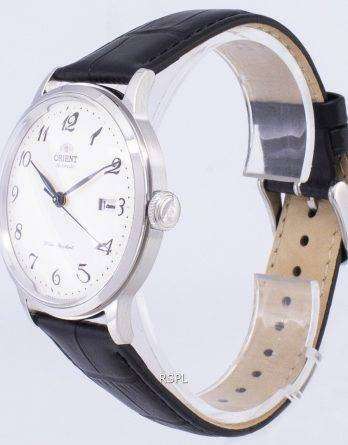 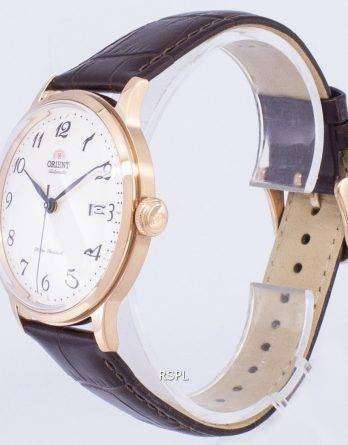 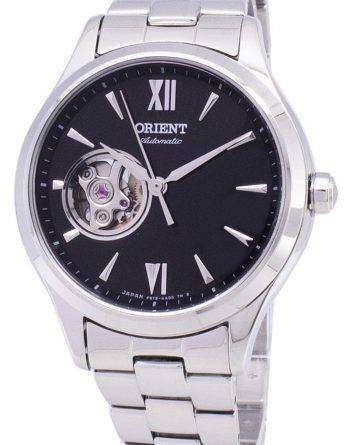 An original Orient watch always comes with Orient’s own, in-house movement, that’s why. 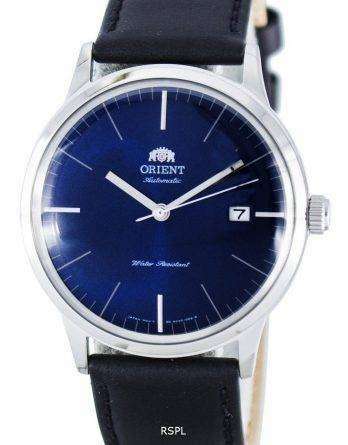 All automatic Orient watch – such as the Mako, the Ray and the venerable Bambino are all popular favourites – Be it the Orient sports watch collection or classics, another great reason to go for Orient watch through Downunder Watches is here you get them even cheaper! 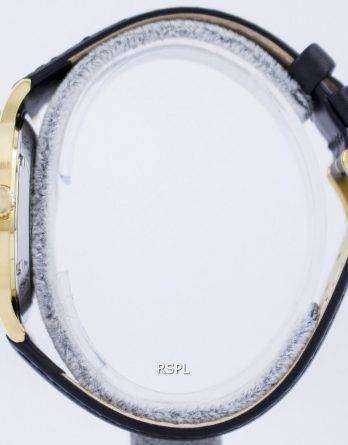 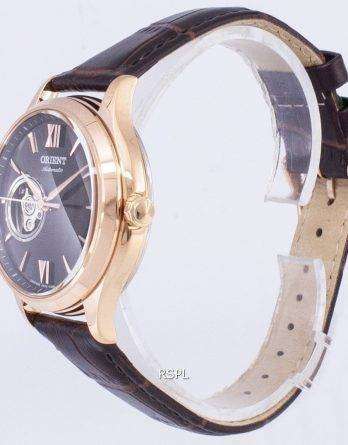 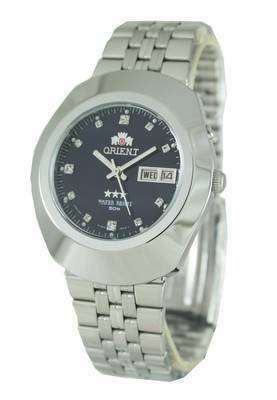 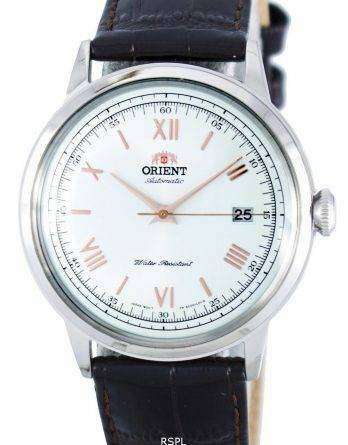 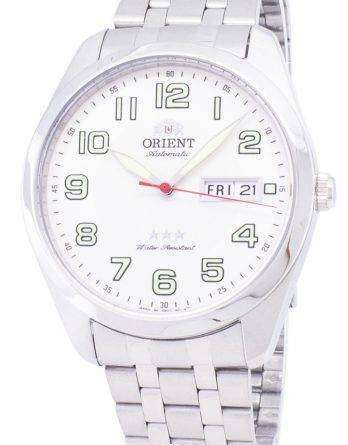 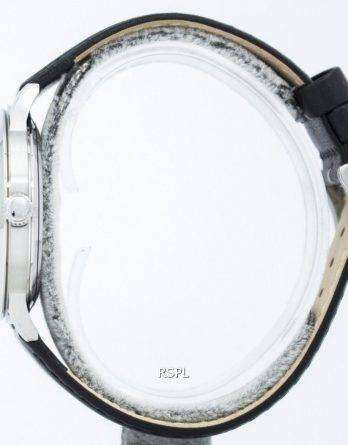 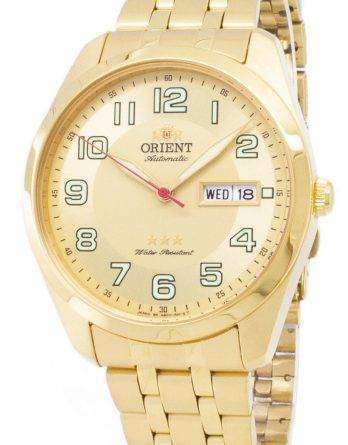 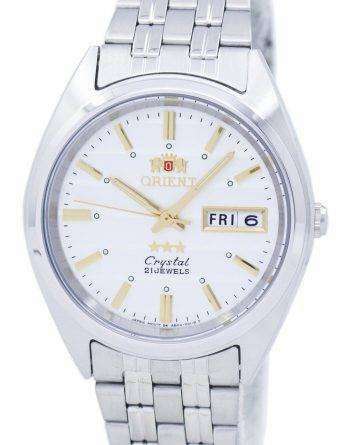 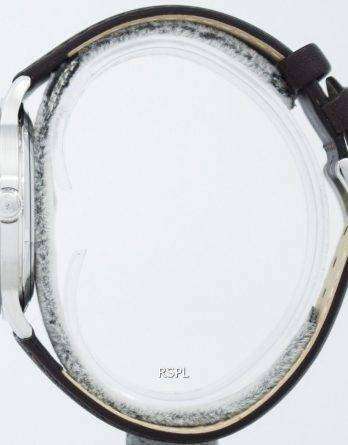 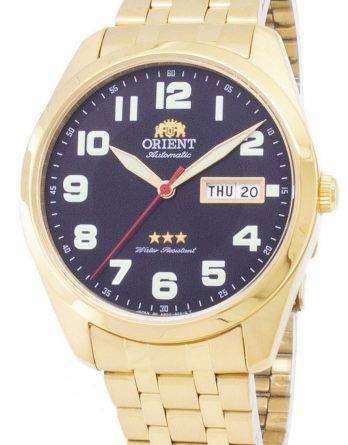 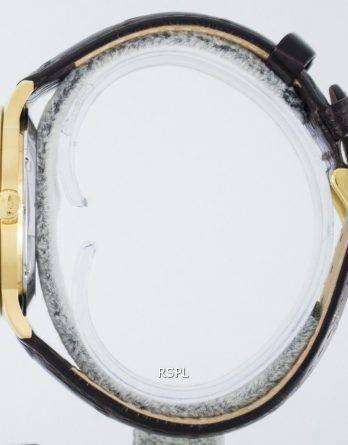 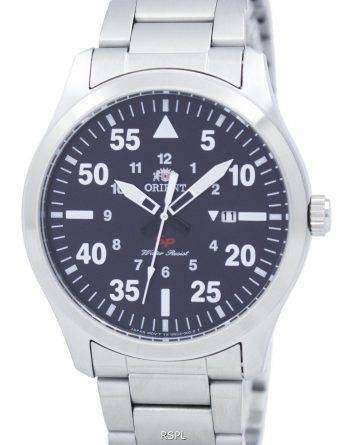 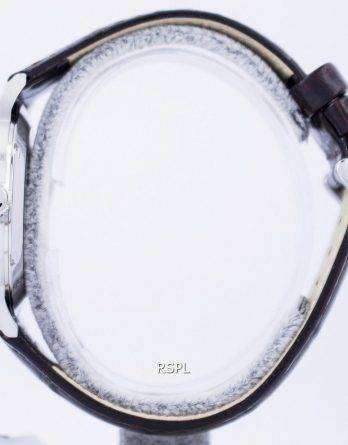 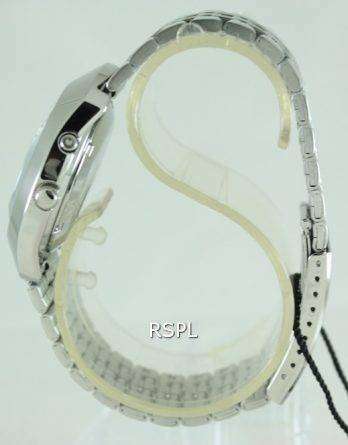 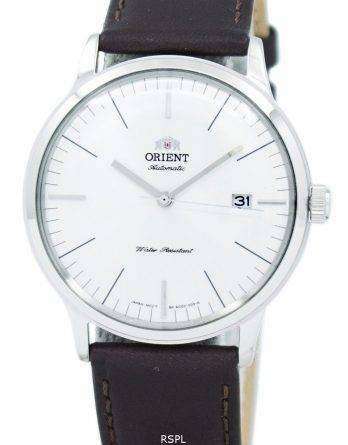 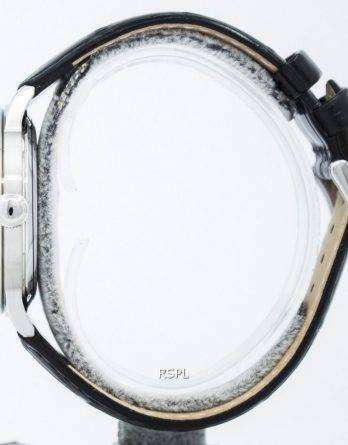 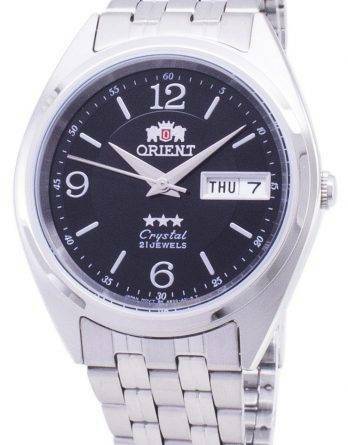 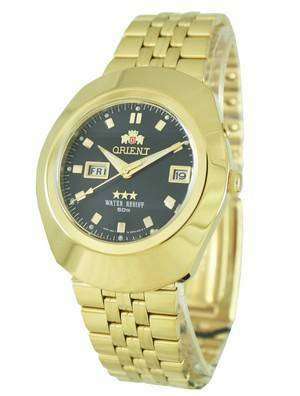 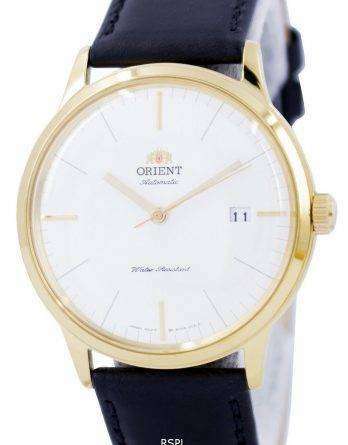 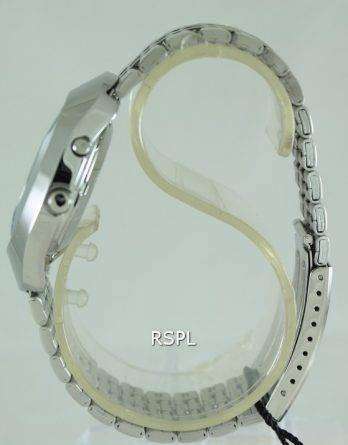 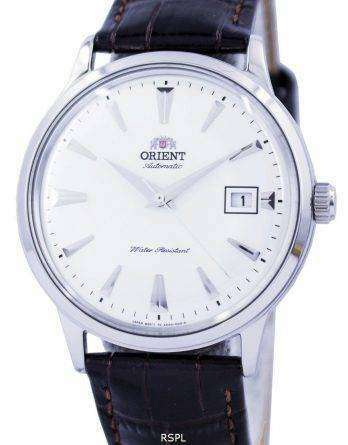 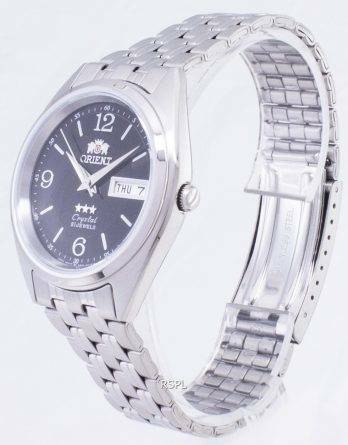 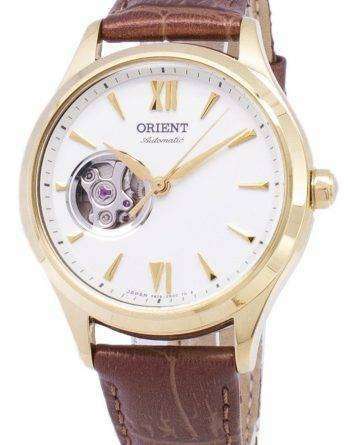 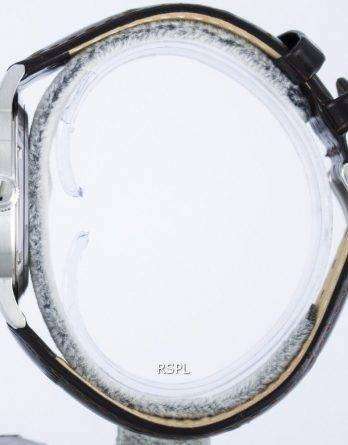 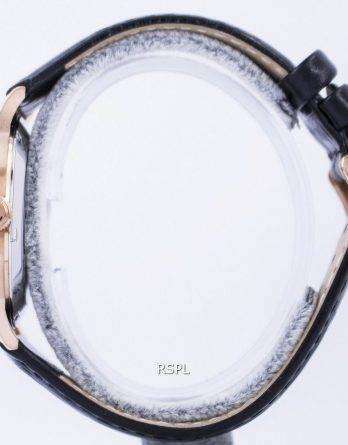 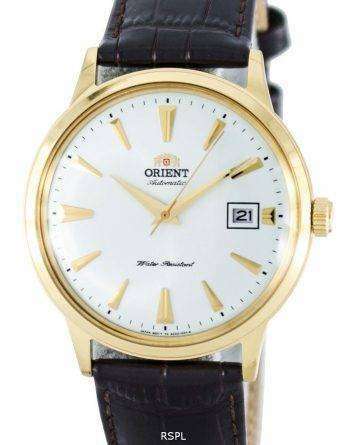 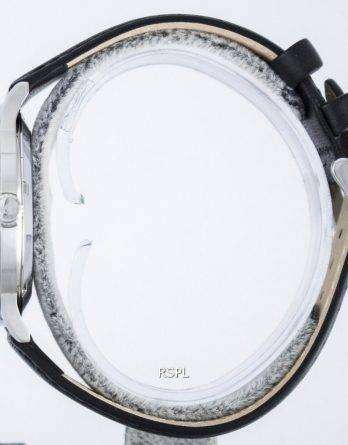 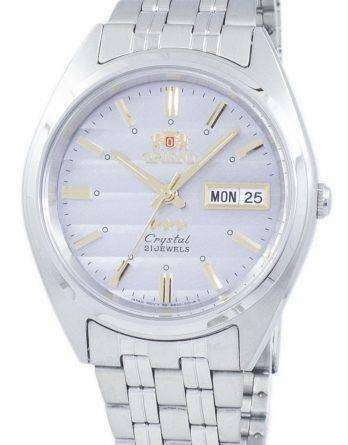 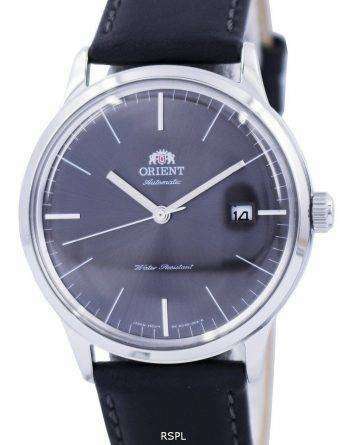 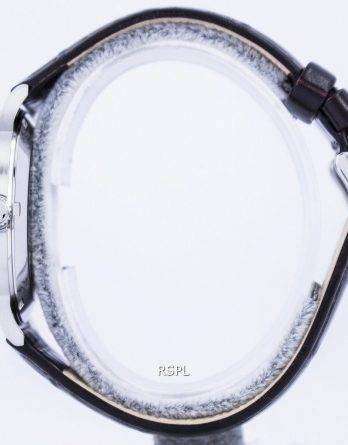 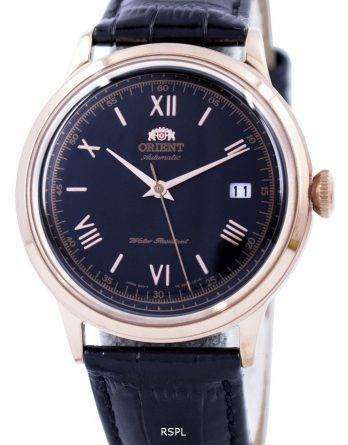 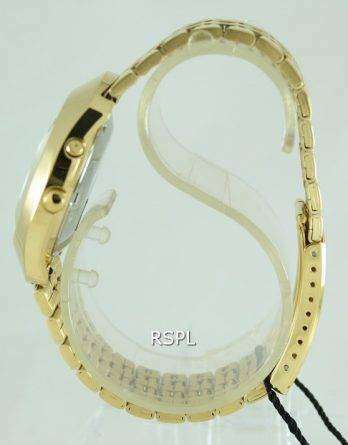 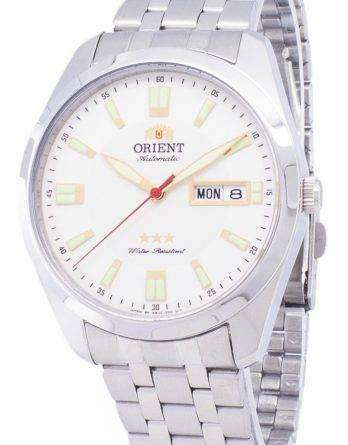 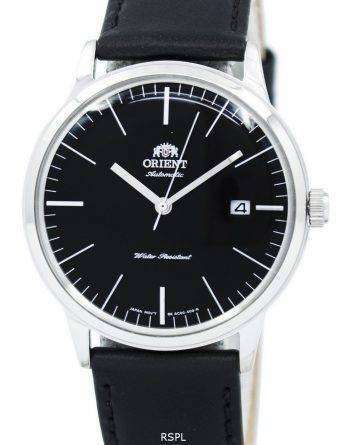 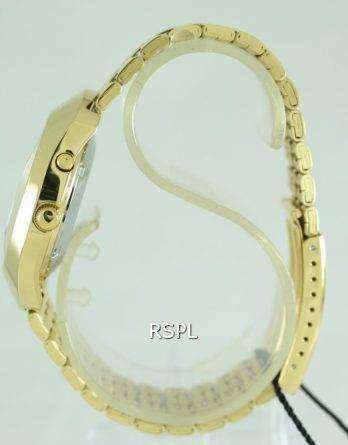 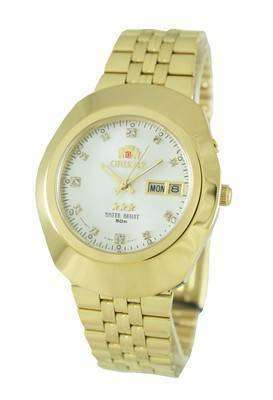 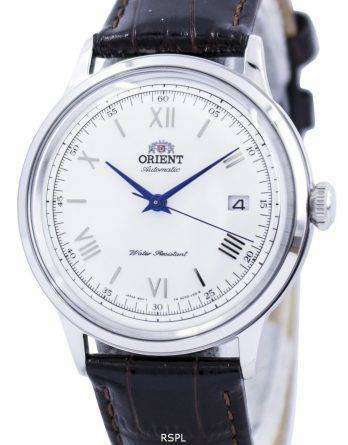 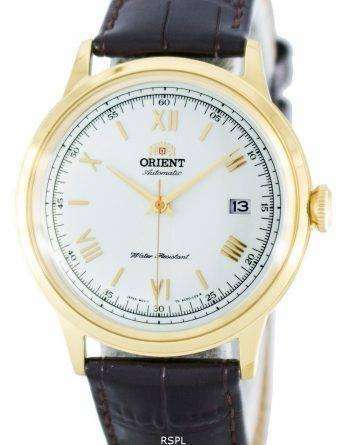 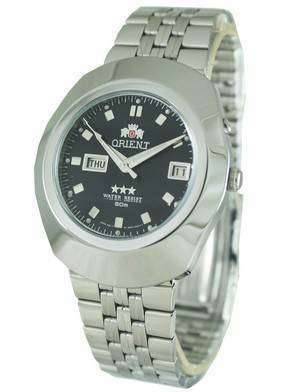 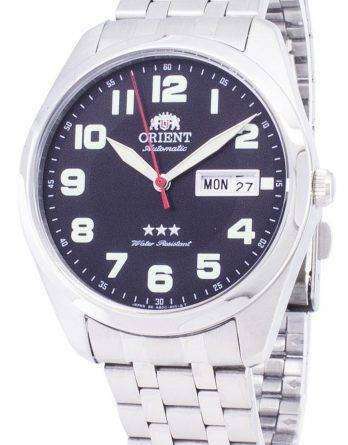 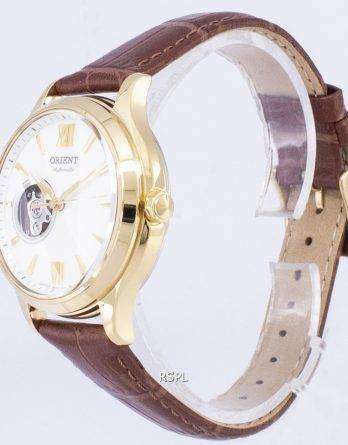 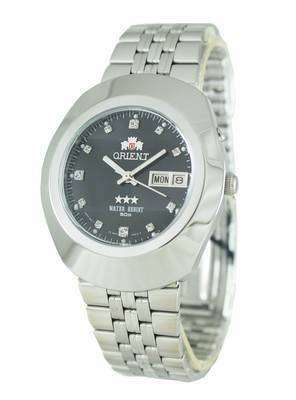 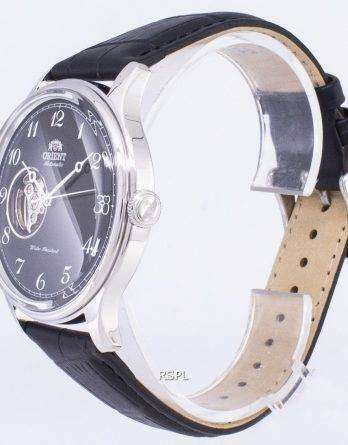 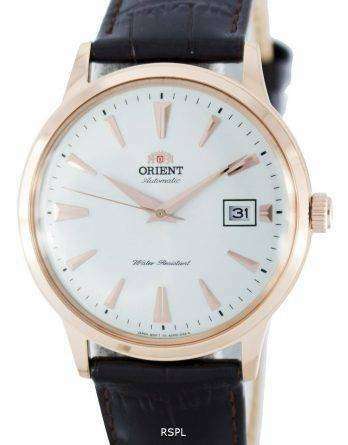 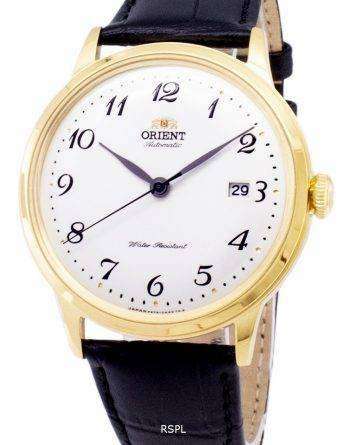 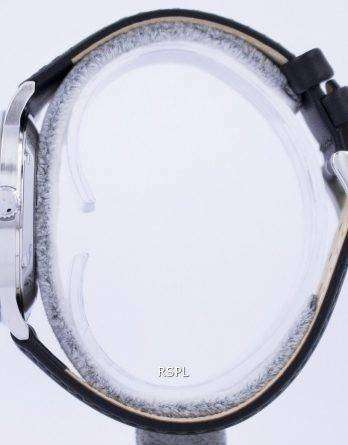 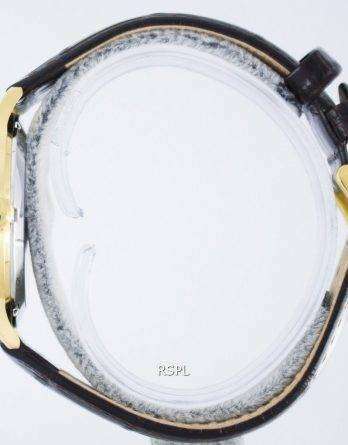 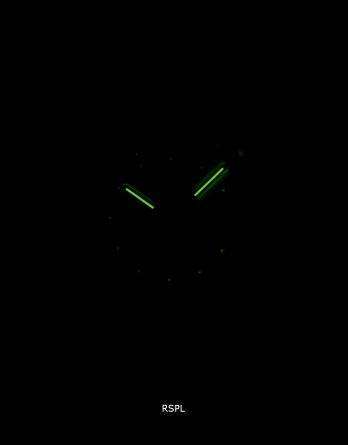 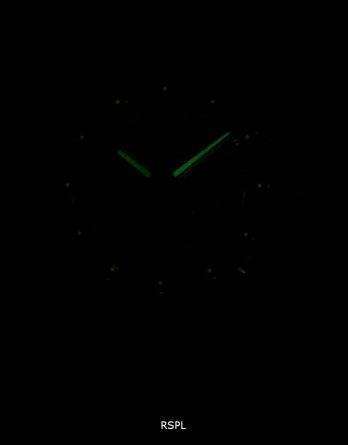 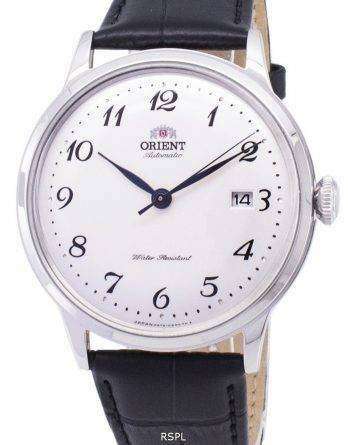 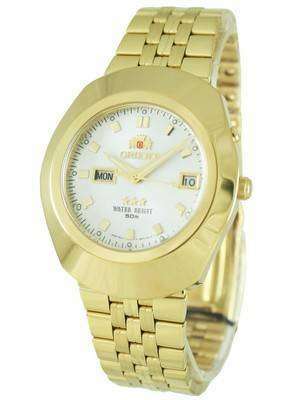 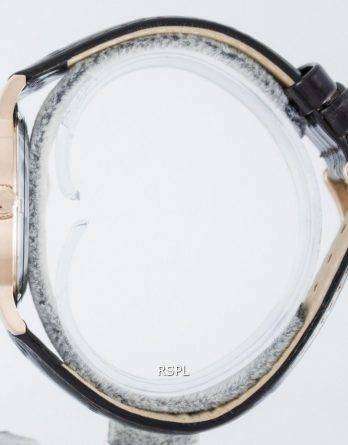 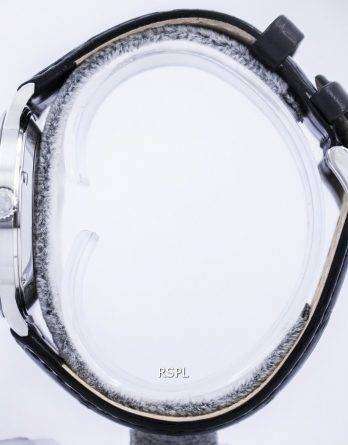 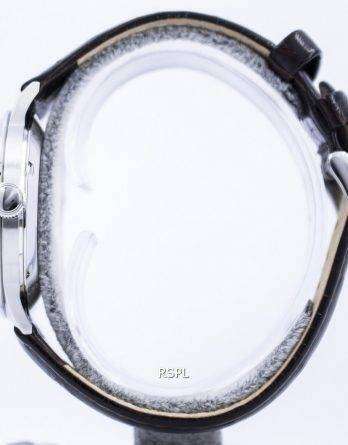 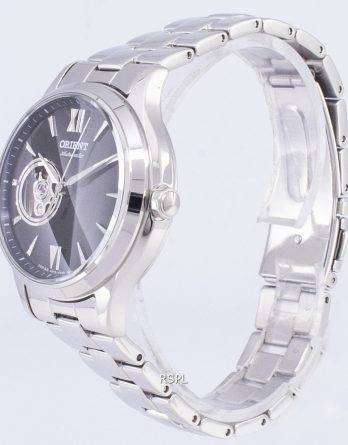 Be it Orient mens watches or Orient women watches, you have a vast range to dive into!